Daybert is a Ph.D. student of contemporary Latin American Literature with a focus on the Caribbean at the University of Maryland, College Park. 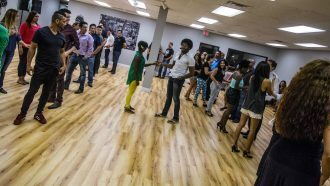 Born and raised in Cuba, Daybert has taught Cuban dance in the United States for over five years now, having held workshops in cities such as Atlanta, Boston, Baltimore, New York, and Washington, D.C. He is also the editor of "Son y Casino," the only blog dedicated to both the Cuban dance of casino and son music, which he updates regularly with informative pieces which deal with this small part of Cuban culture. 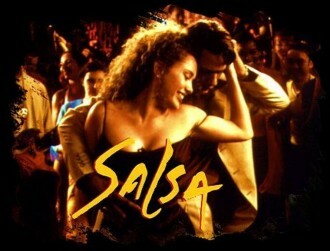 Cuban Music: To Be or Not to Be Played for Salsa Dancers?